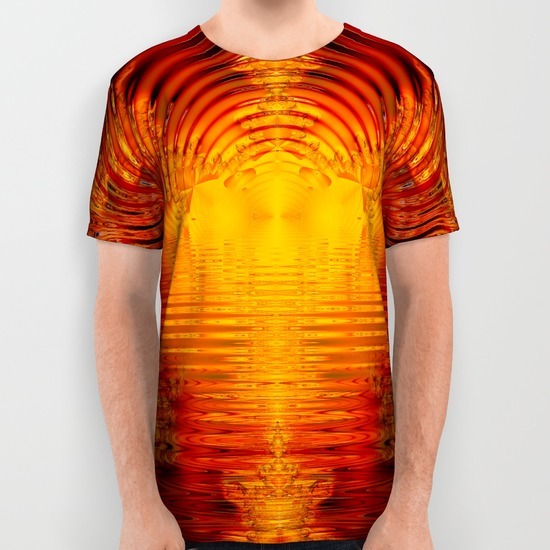 Society 6 recently started to create shirts which are printed over the whole fabric. 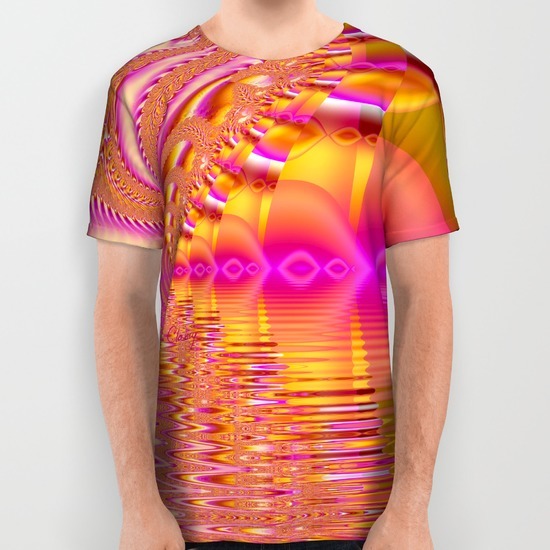 These All Over Print Shirts come in many different variations and themes. These shirts are luxurious and elegant! Diane has many styles in her shops, including Society 6. This is a first in a series of posts to showcase her diverse styles on these fun, new shirts! 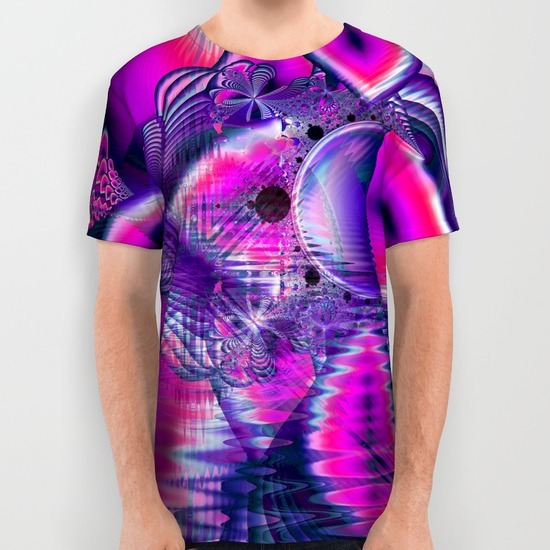 These fractal crystal shirts are all mystical and vibrant. Diane wants to uplift your spirit with light, color and magic! 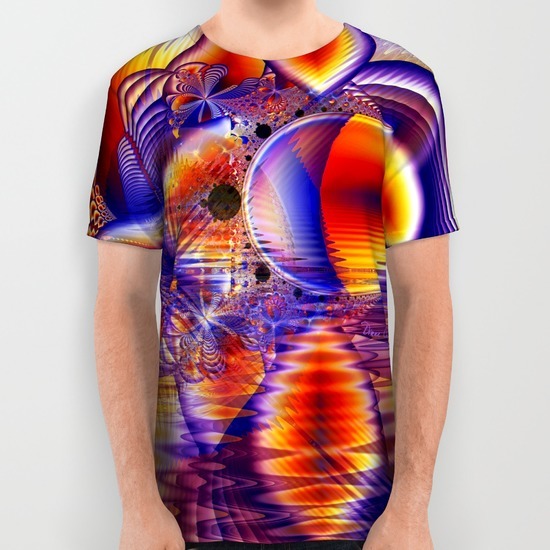 These are some of Diane’s gorgeous, vibrant fractal images on these shirts at Society 6. 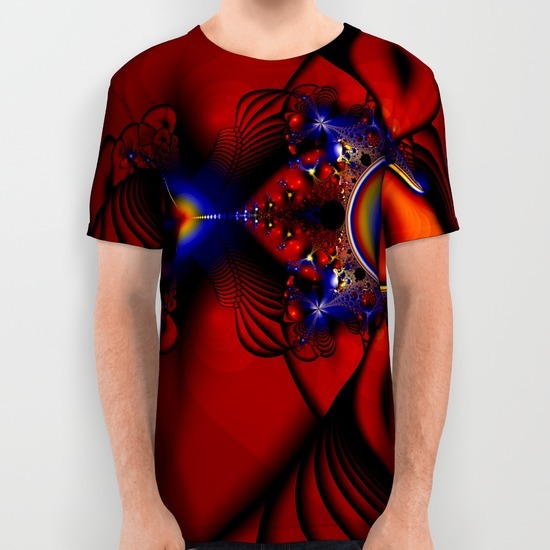 For more of Diane’s unusual fractal shirts, visit her shop at Society 6.